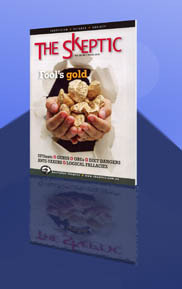 This article first appeared as a Vic Skeptics discussion pamphlet and was first posted here in March 2011. With Charles Darwin’s impending 208th birthday on February 12 it seems appropriate to revisit it. One of the many amazing stories in the Bible is the story of The Great Flood. 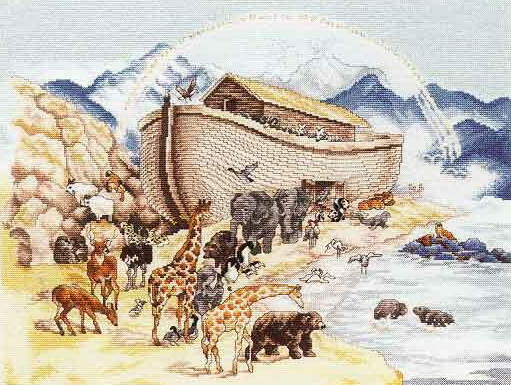 Before The Great Flood Noah was commanded by his God to build an ark (a large boat) and to collect a pair of all the animals on Earth. The Great Flood wiped out all the other animals, including humans, and those on Noah’s Ark repopulated the Earth after the flood subsided.  The Earth and all living things on it were created in six 24-hour days.  This occurred about 10,000 years ago.  All present day animals are descended from those on Noah’s Ark. 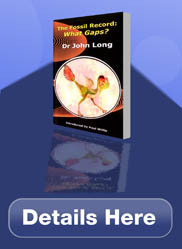  The theory of evolution is incorrect because it is not consistent with the Bible stories. These are the fundamental beliefs of Creationism. But why are the religious beliefs of Creationists of concern to scientists? Does it matter if people’s religious beliefs are in disagreement with scientific knowledge? 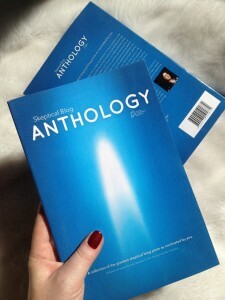 If you are not yet familiar with the educational material you can download here, click on the “Useful Info” tab above. Vic Skeptics produces original classroom material, which we make available free. 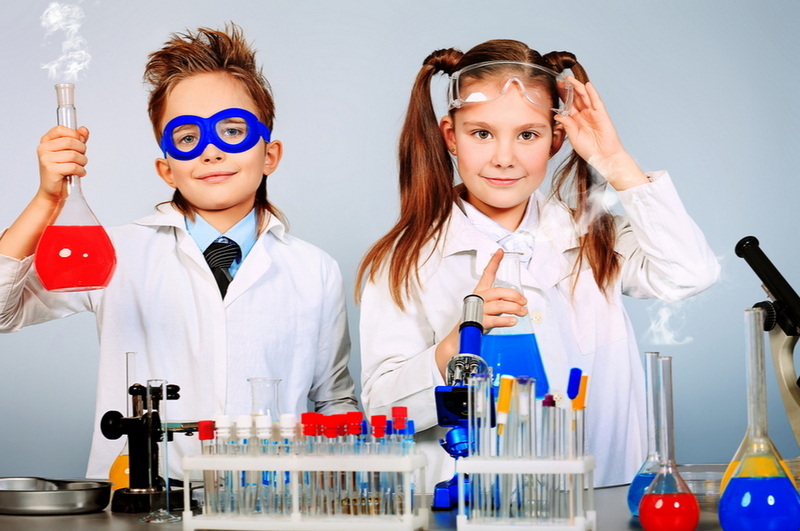 It’s mainly aimed at Science teaching and learning, but it serves a wide range of topics and age groups. 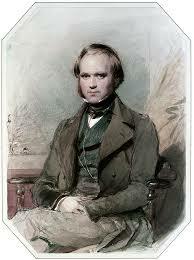 Thursday February 12 is the 206th anniversary of the birth of Charles Darwin. Darwin Day is celebrated around the world by Skeptics and fellow free-thinkers. Here is an article by Rosslyn Ives which discusses Darwin’s life, work and continuing importance. 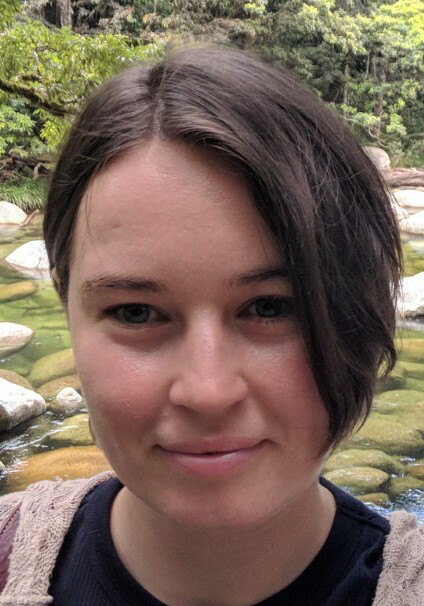 In Melbourne this year you will have at least three opportunities to participate in Darwin Day-related events. 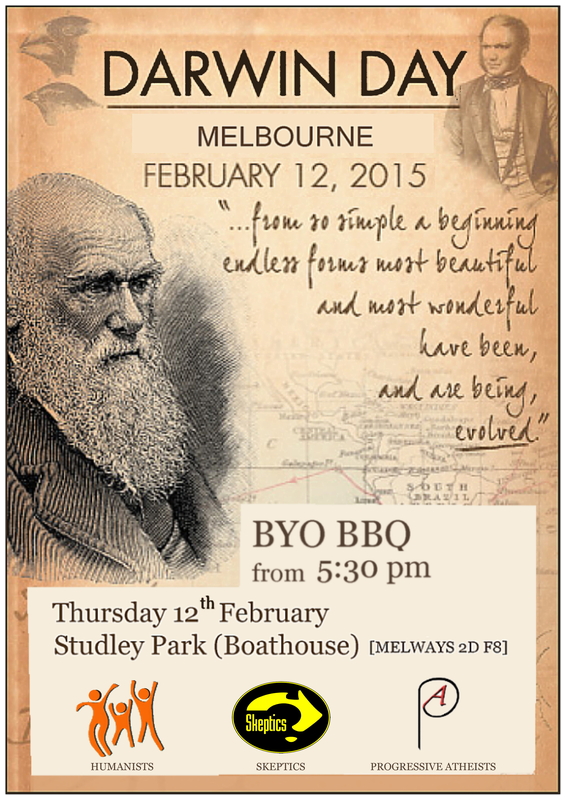 On Tuesday February 10th there is a Darwin Day Barbecue & Lecture at the Unitarian Hall, 110 Grey Street East Melbourne VIC 3002; barbecue from 5pm, lecture 8pm.